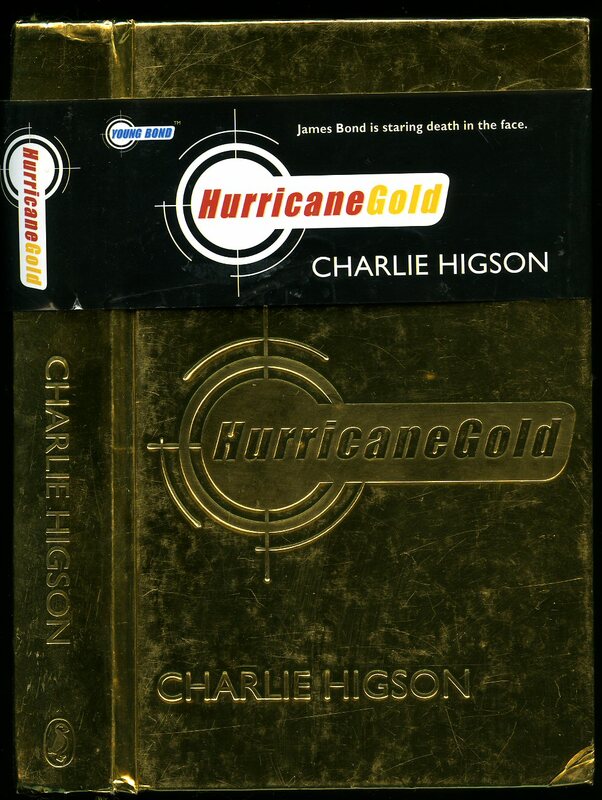 Published by Hodder and Stoughton Limited, London First Edition 1999. London 1999. 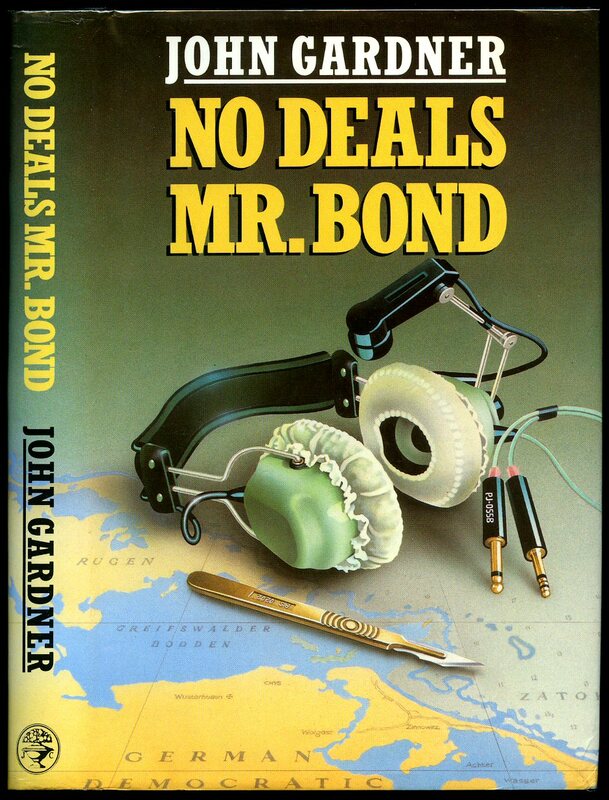 Published by The Book Club, London 1965. 1965. Hard back. Small name stamp to free front end paper, light creases to corners. Very Good in Very Good dust wrapper with small rubs to corners and spine ends, not price clipped. Member of the P.B.F.A. 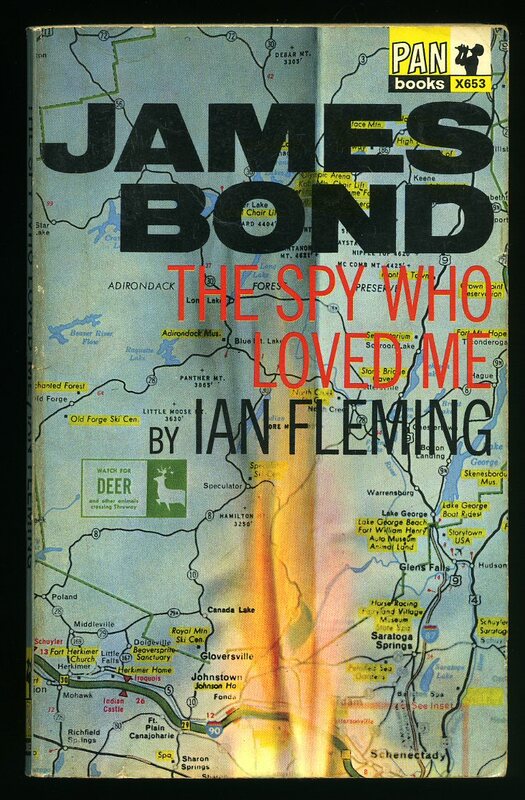 James Bond The Spy Who Loved Me Pan X653. 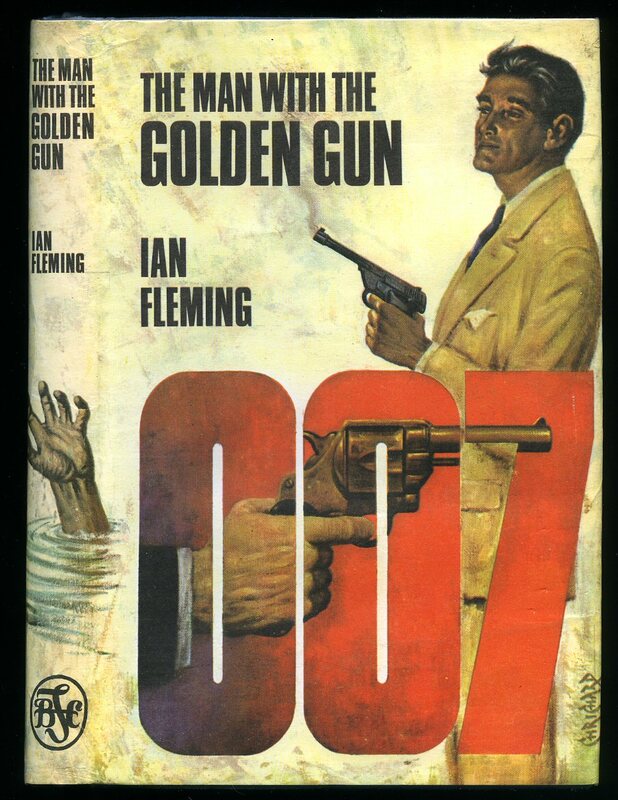 Published by Pan Books Ltd., 8 Headfort Place, London First Thus 1967. 1967. Paperback in Very Good condition with light tanning to page edges. Member of the P.B.F.A. 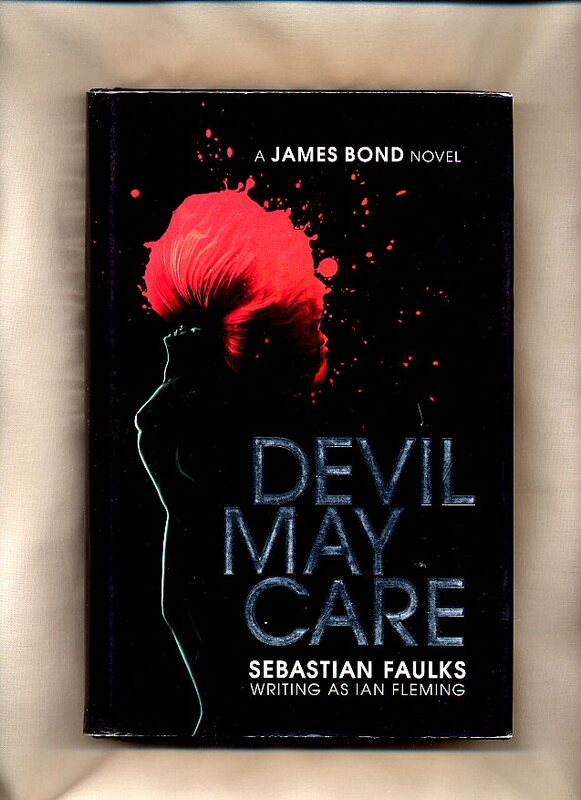 Published by Penguin Books Ltd., 80 Strand, London First Edition 2008. London 2008. Published by The Amalgamated Press, Fleetway House, London August 5th 1949. London 1949. 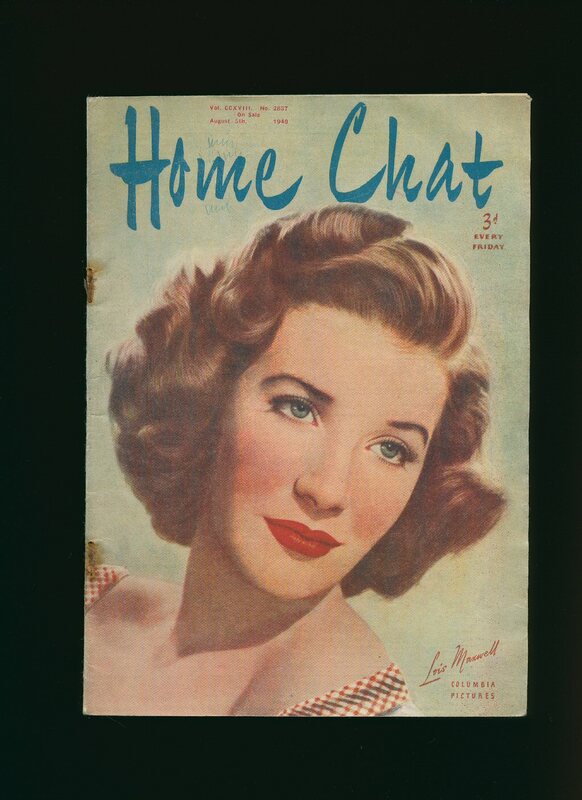 Publisher's original stapled colour paper covers with Lois Maxwell [Miss Moneypenny from the Bond Movies, courtesy of Columbia Pictures] to the front cover. 8vo. 9½'' x 6¼''. 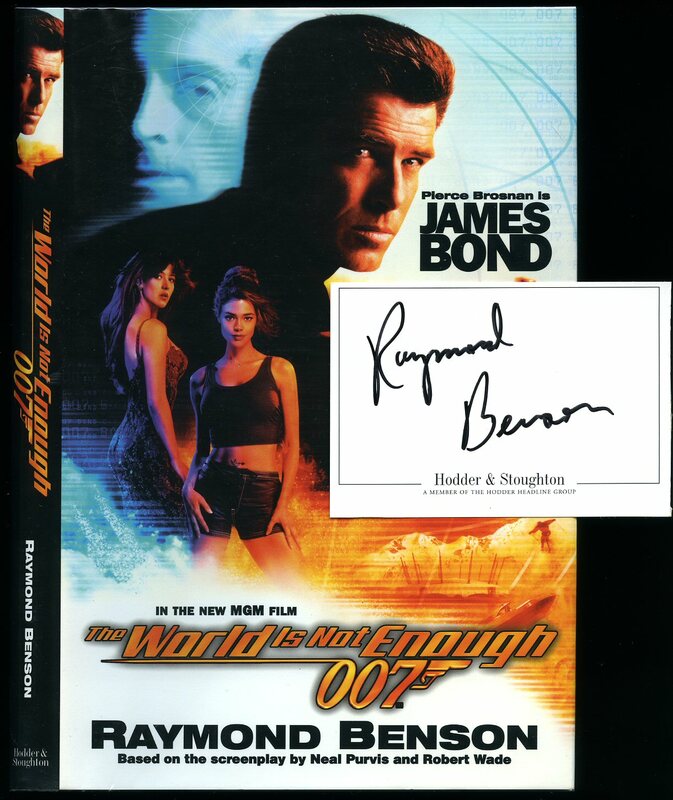 Contains printed pages of text with monochrome illustrations and advertisements throughout. Staples rusty, without any ownership markings and in Very Good condition, no dust wrapper as published. Member of the P.B.F.A. Published by The Athletic Publications Ltd., 24 Store Street, London March 5th 1953. London 1953. Publisher's original stapled colour illustrated paper covers. 8vo 8½'' x 6''. 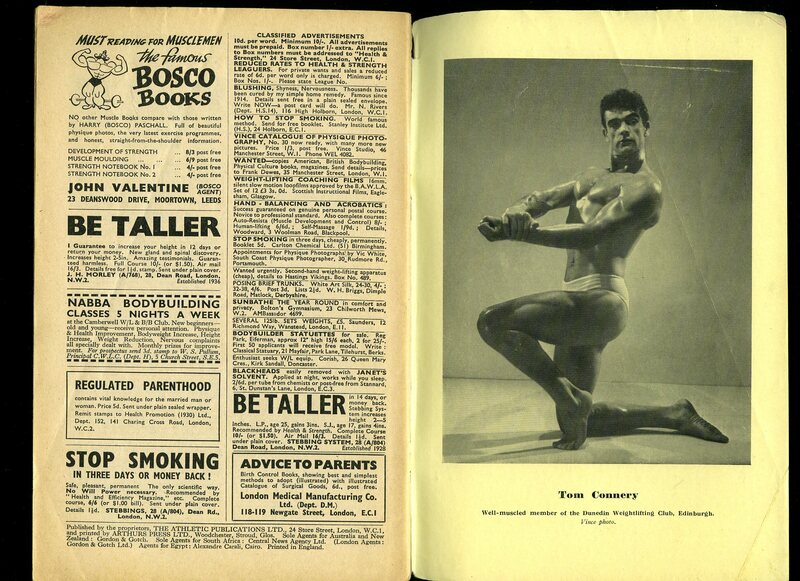 The inside lower cover has a monochrome photograph of Tom Connery, a.k.a. 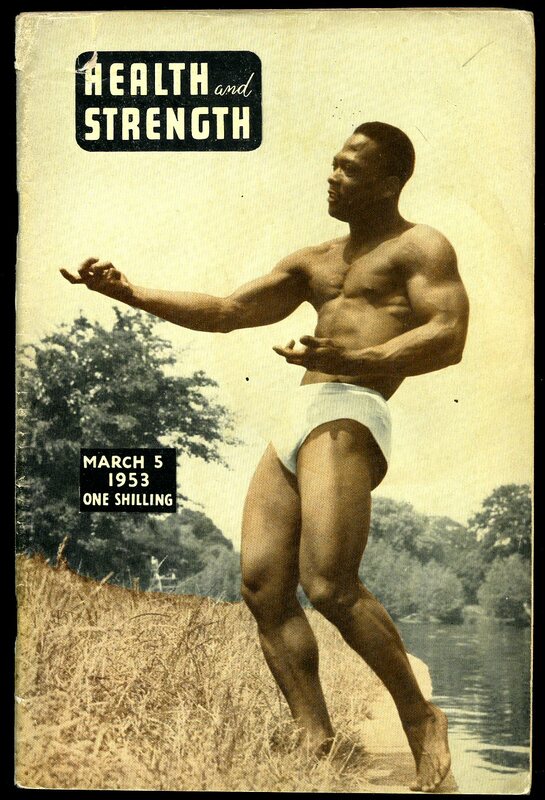 Sean Connery, posing as 'Well-muscled member of the Dunedin Weightlifting Club, Edinburgh.' Very scarce early photograph of Sean Connery. 15 mm tear to the top of the spine and in Very Good condition. Member of the P.B.F.A. Published by Eon Productions Ltd., Gildrose Publications Ltd., 1985. London 1985. 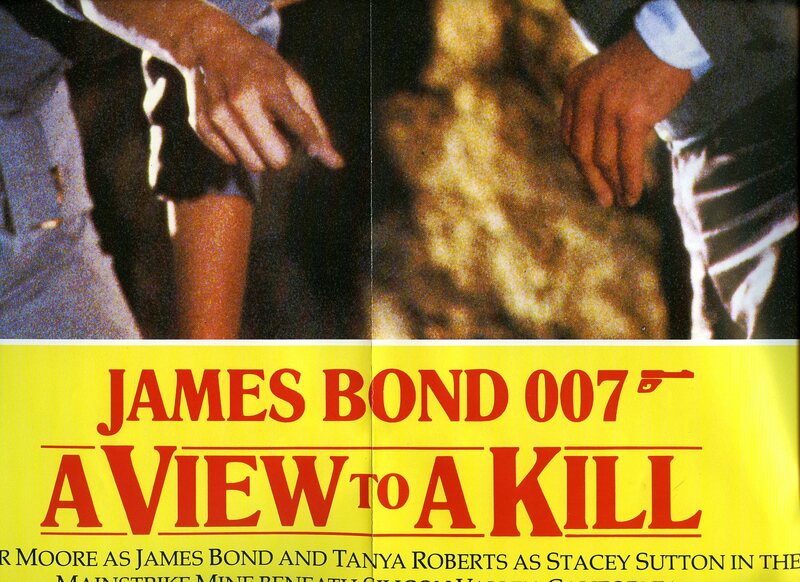 24'' x 34'' folded colour film poster featuring Roger Moore as James Bond and Tanya Roberts as Stacey Sutton in the Mainstrike Mine beneath Silicon Valley, California. In Fine condition. Member of the P.B.F.A. 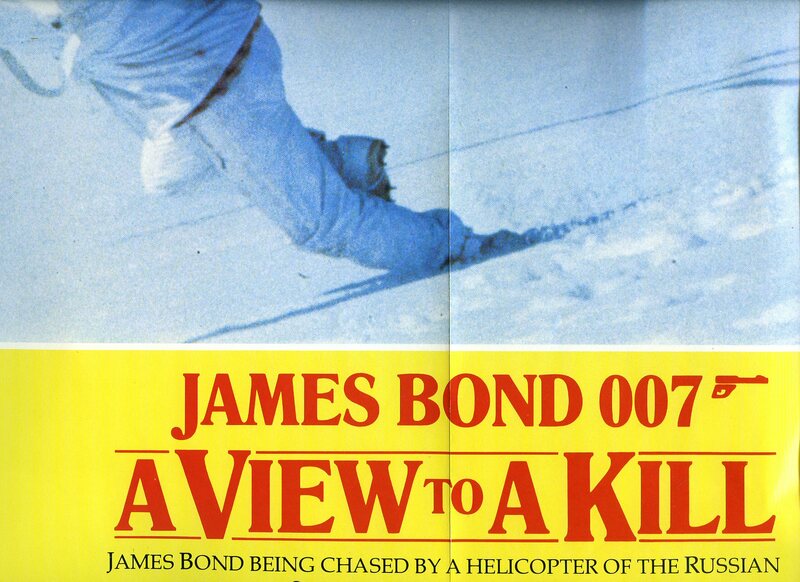 24'' x 34'' folded colour film poster featuring Roger Moore as James Bond being chased by a helicopter of the Russian Security Forces in Siberia. In Fine condition. Member of the P.B.F.A. 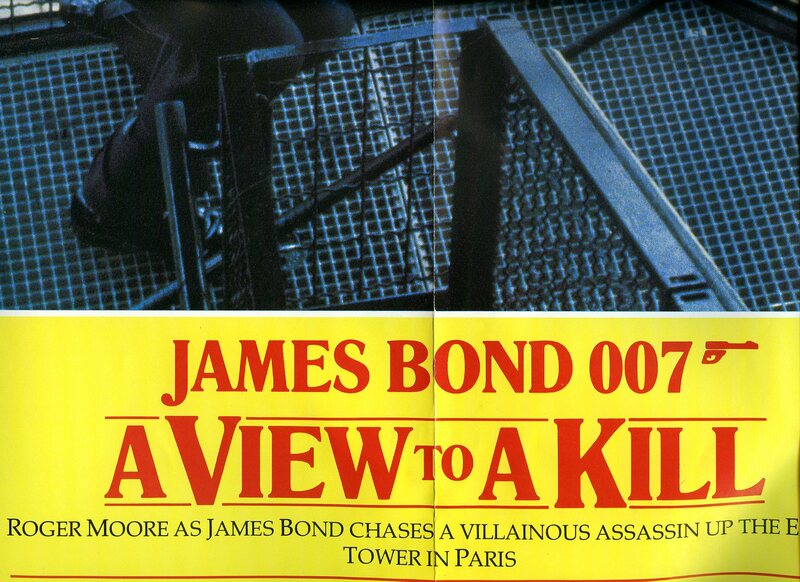 24'' x 34'' folded colour film poster featuring Roger Moore as James Bond chasing a villainous assassin up the Eiffel Tower in Paris. In Fine condition. Member of the P.B.F.A. 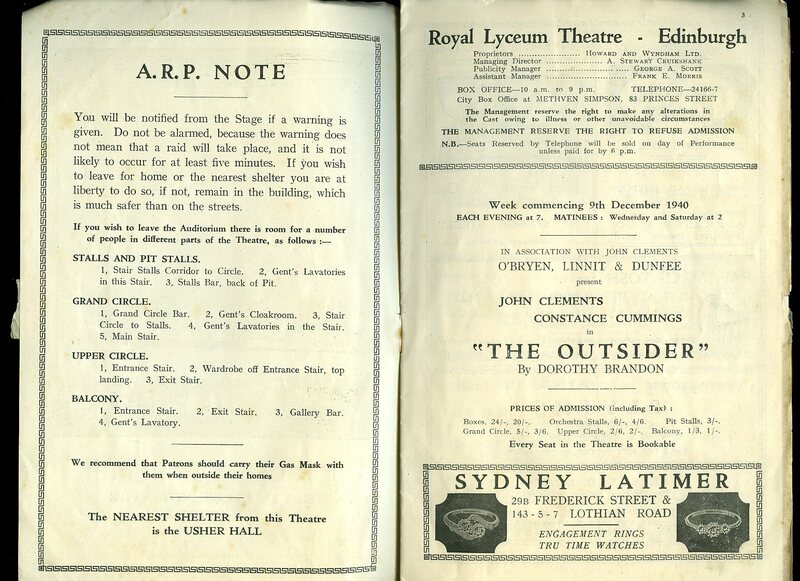 Performance Programme Dated Week Commencing 9th December 1940. 1940. Original stapled illustrated souvenir theatre programme with blue and black silhouette of the theatre to the front cover. 16 printed pages. In Very Good condition with light soiling to the covers. Member of the P.B.F.A. 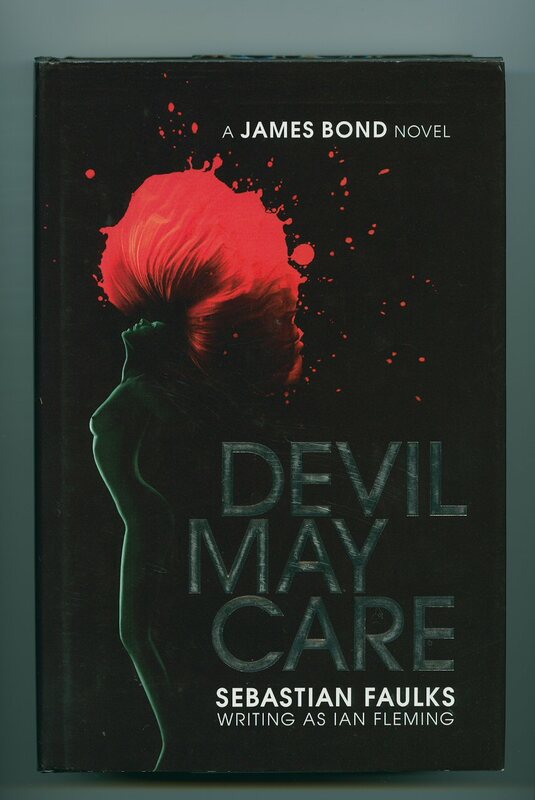 Published by Jonathan Cape Ltd., 32 Bedford Square, London First Edition 1987. 1987. 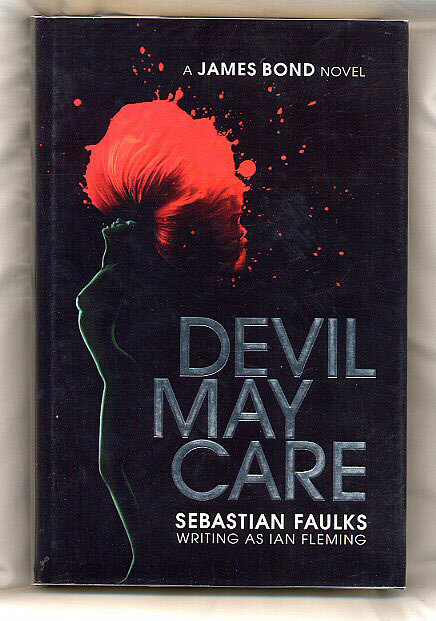 Published by Puffin Books, 80 Strand, London First Edition 2007. London 2007.